Hi folks! Its that time of the week again. Honestly, I don't know where the time is flying to at the moment. The school holidays seemed so far away and now suddenly the kids are breaking up next week and I'm in a panic about being organised with work and having lots of different things for them to do! It was great to see a few new faces linking up last week and it would be lovely to see even more this week! 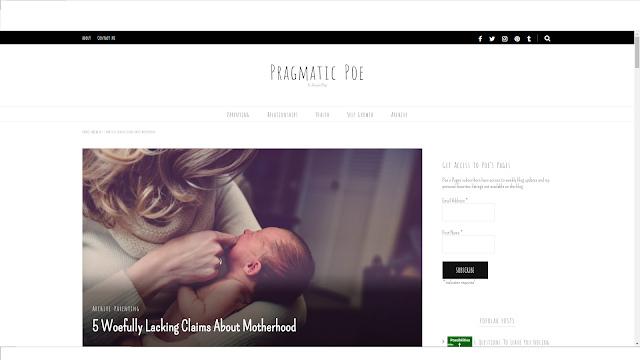 This week's Tuesday Twinkler post comes from Pragmatic Poe, talking about those lacking truths about motherhood. I'm sure you will agree that everyone talks about the good but sometimes the not-so-good is glossed over and until you've had your baby, you just won't understand what people mean about different things. For me, it was the tiredness. Actually, scrap that. Not tiredness, more overwhelming exhaustion. There's nothing like it! 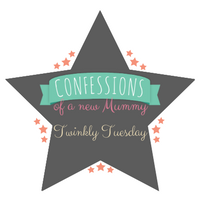 Pop on over to see the other things on the list - are there any you would add? The summer is definitely flying by! I ordered homeschool curriculum yesterday and started planning for the coming school year, so I can't deny that the season is nearly half over!